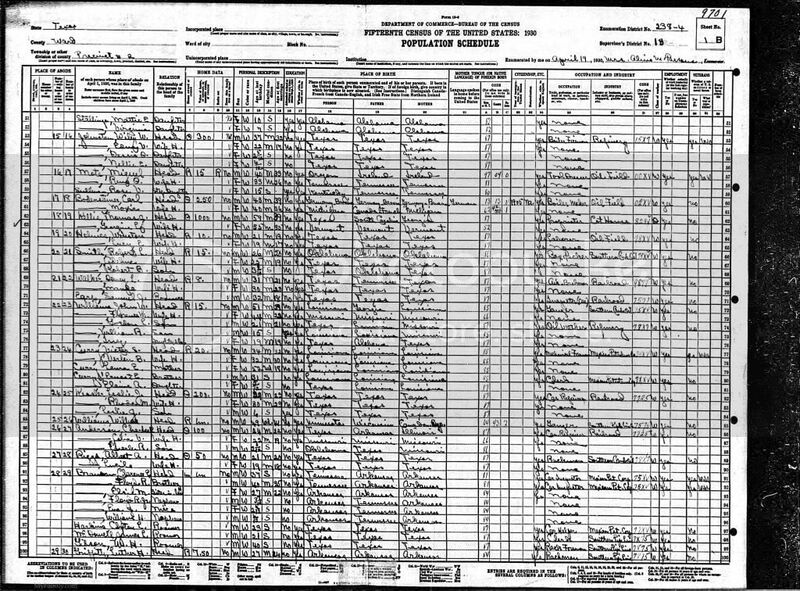 In the 1930 Census he is back in Texas, married to Celia V and has one son, Charles R age 2. They are living in Precinct #2, Ward, Texas, he is 24 and the age of his first marriage was 22, she is 22 & age for her first marriage is 19, which would put the marriage date somewhere between 1927 & 1928. By April of 1932 the family had moved to Riverside, California where son Ronald Keith was born according to the California Birth Index. 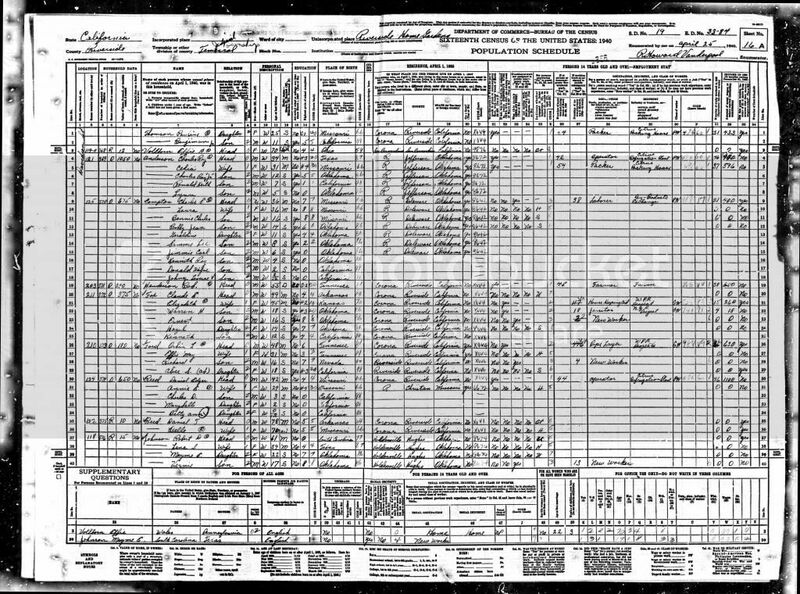 And according to the 1940 census they were living in Rural, Jefferson, Oklahoma April 1935. He applied for his social security number on 8 December 1936, he is unemployed living in Wichita Falls, Texas. By the 10th of January 1938 the family has moved to Corona, California where Celia applies for a social security number. She is working for the Corona Citrus Association, although it looks like she has been working for them since before 24 November 1936. (Some of this is me surmising, it is possible that they have been in California longer and he went to Wichita looking for work as I have found her father in that location). In the 1940 Census he is 34 & is living in Temescal, Riverside, California with his wife Celia-31, & sons Charles Ray "Jr"-12, Ronald Keith-7, & Lynn-5. I will share more information as I pull together more sources.